Municipal administration and urban development minister P. Narayana Said that basic infrastructure would be provided to all the institutions being established in the Amaravati Capital city along with Water resources and power supply needed. 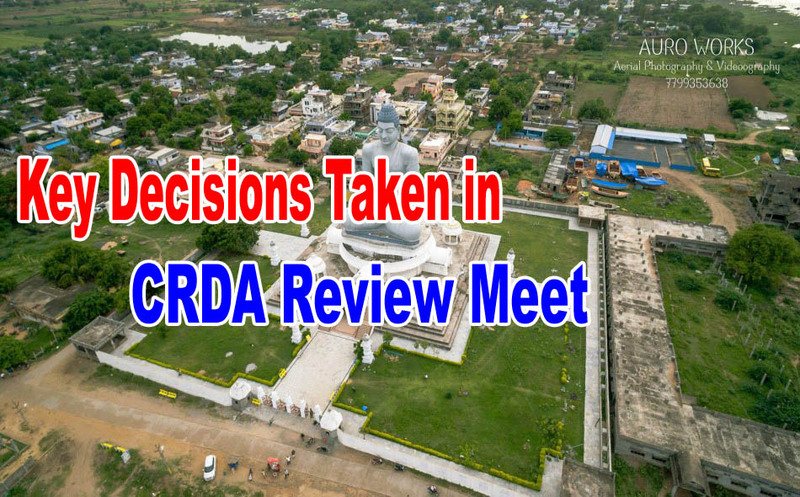 Mr Narayana along with CRDA Commissioner Ch Sridhar had monitored the construction works progress of SRM and VIT Universities, and Opined about completing the works at the earliest. Prestigious universities like SRM and VIT are going to commence their academic Schedules in the capital city. 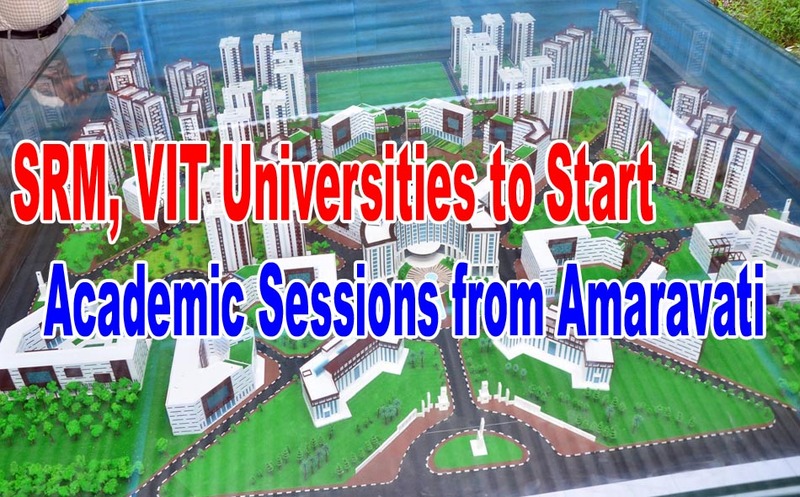 VIT is going to start on July 19th and SRM from August 7th. VIT is going to have 660 graduation, 120 post-graduation and 50 Ph.D. seats. 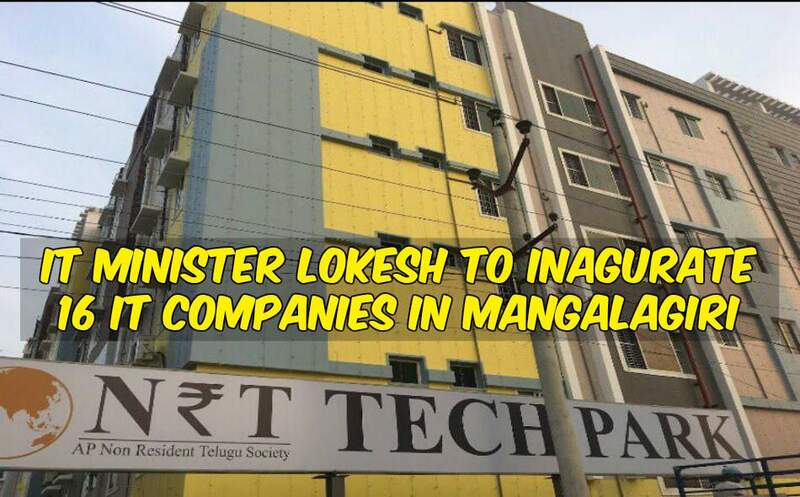 It is going to invest ₹ 1200 crore by 2022 to build the campus in an area of 60 lakh sqft to accommodate 12,000 students. SRM is going to come up in 10 lakh sqft area at a cost of ₹ 3,000 crore. This year SRM is going to have 240 students. 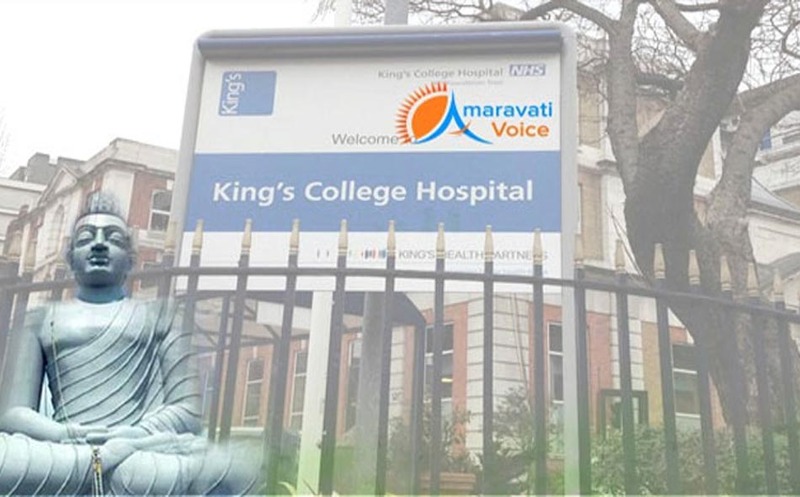 While speaking to the media, Mr Narayana said Amaravati is the stage for international and national standard institutions and will be the destination point for all education, health and employment Opportunities. Mr Narayana said that Amaravati will be economic growth engine and even mentioned about efforts in attracting few international institutions.